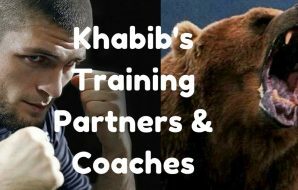 How Khabib Cuts Weight & How Much Does He Actually Weigh? 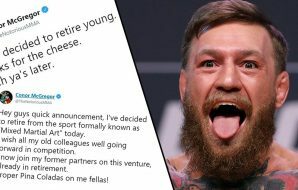 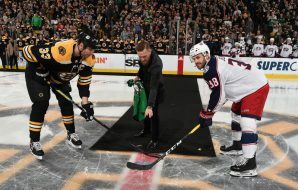 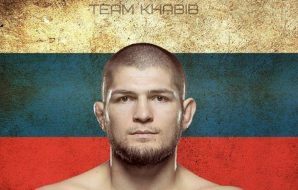 What Does Khabib Wear on His Head? 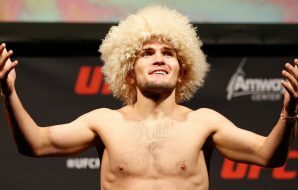 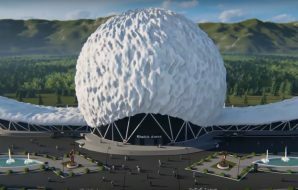 It’s Papakha Wool Hat! 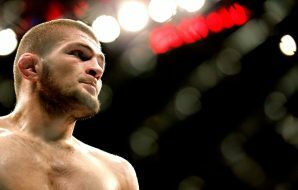 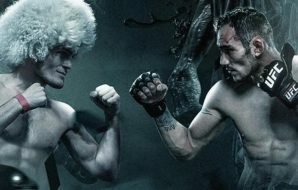 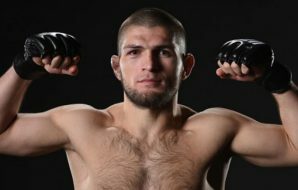 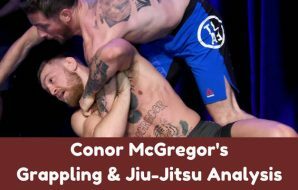 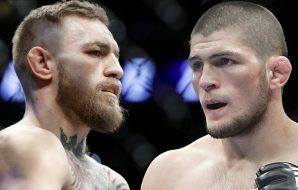 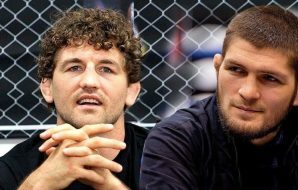 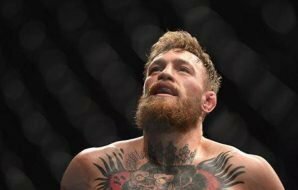 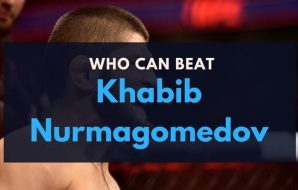 Which UFC Fighters Can Beat Khabib Nurmagomedov? 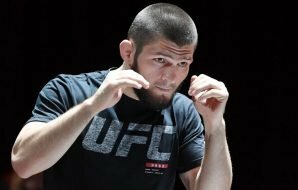 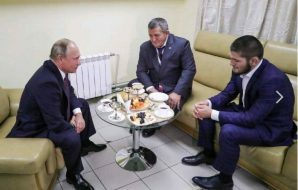 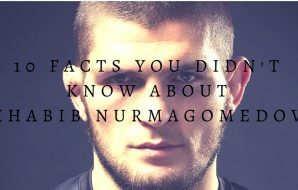 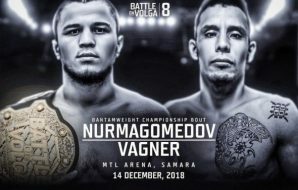 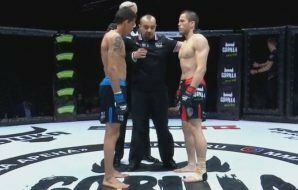 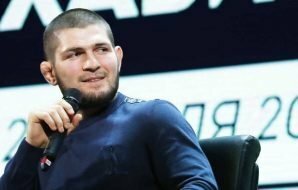 Does Khabib Nurmagomedov Have Many Russian Supporters? 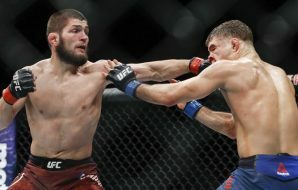 How Good is Khabib’s Stand Up and Striking?